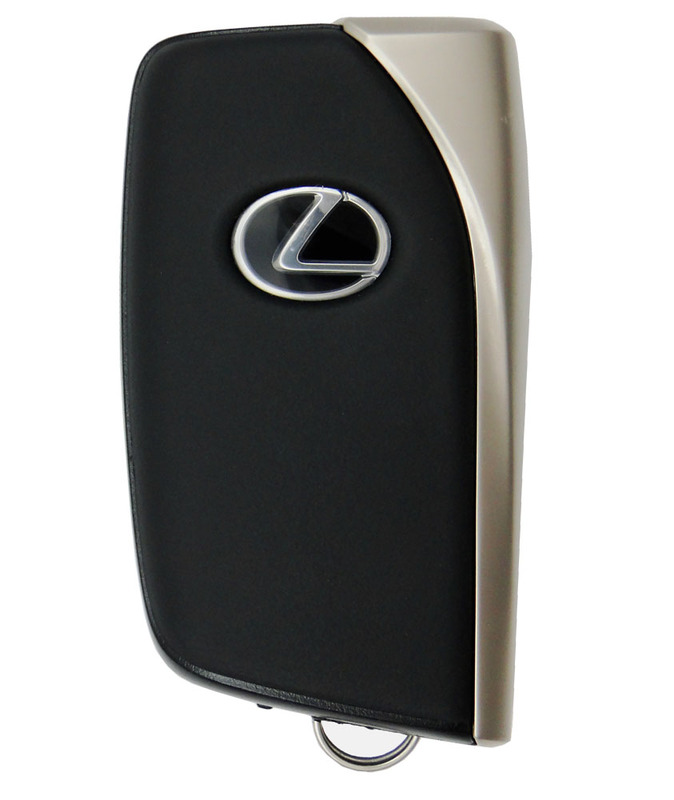 One 2013 Lexus LS460 Smart, Proxy Remote Keyless Entry Remote Key Fob - Refurbished. Free emergency key is included free of charge. Programming instructions for training the vehicle to recognize your remote are not included with the purchase. Please note that this smart key must be programmed by a pro car locksmith or a Lexus dealer. 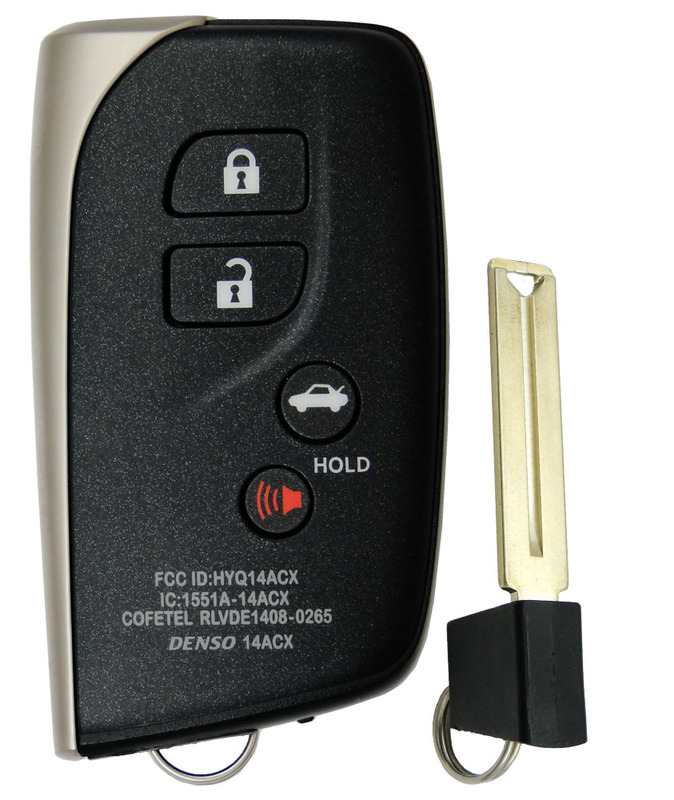 Price above is quoted for one 2013 Lexus LS460 prox remote replacement keyless entry key fob. 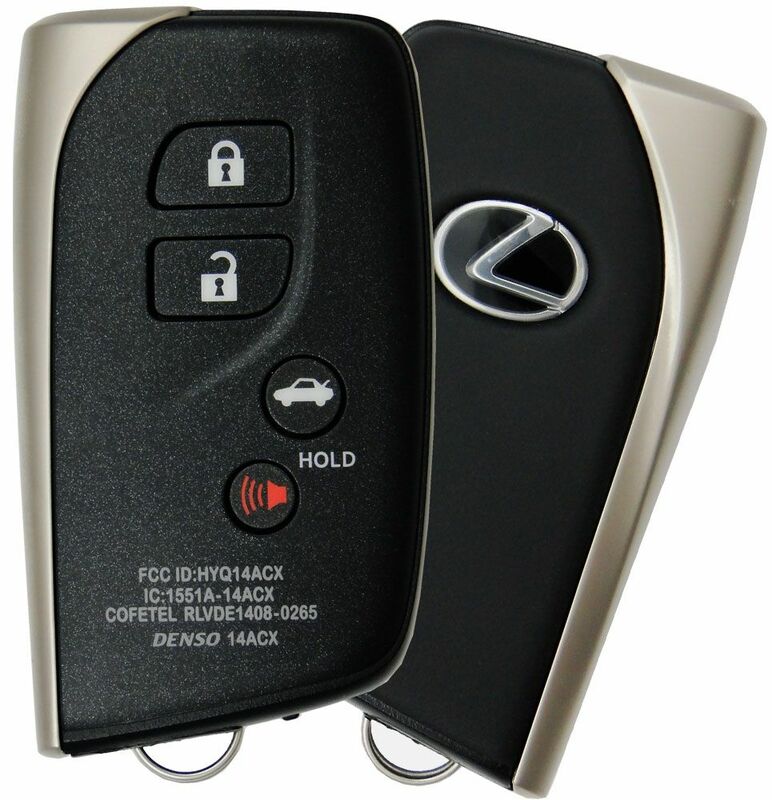 This 2013 Lexus LS460 remote keyfob will only operate once programmed. All 2013 Lexus LS460 are factory equipped with push to start ignition system and keyless entry remote. All controls include a battery, are tested before shipped and covered with 90 days 100% satisfaction guarantee and warranty. Quoted above is an average dealer price not including programming of this 2013 Lexus LS460 remote remote control. Free Insert Key included with the purchase - same as Lexus PN 69515-50290, 69515-50290.. This a so called "GNE " board.